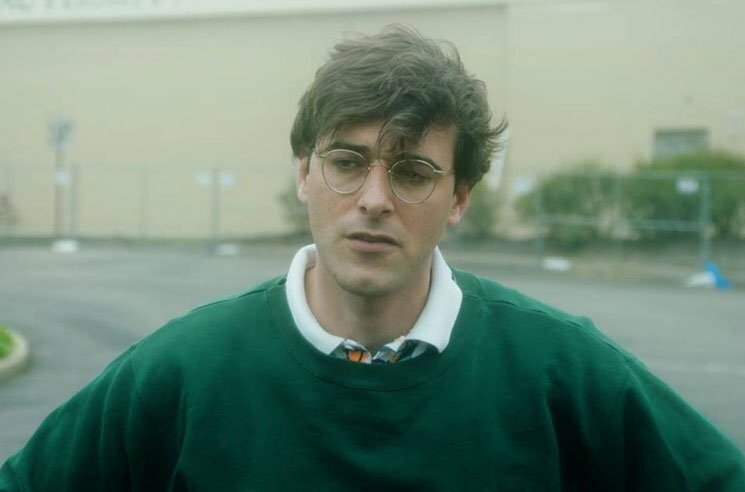 Over the last few weeks, a number of severe allegations of sexual misconduct have surfaced regarding former Real Estate member and Ducktails solo artist Matt Mondanile. Now, it looks as if his music is getting pulled from streaming services. As Pitchfork reports, releases like Ducktails' recent Jersey Devil album have disappeared from streaming sites like Spotify and Tidal. The Ducktails albums St. Catherine and The Flower Lane were also removed. All three releases are still available on Apple Music. Apparently, indie streaming provider the Orchard were responsible for the takedowns. As of press time, the albums that Mondanile completed with Real Estate are still available on the streaming services. We'll update if that changes.